On May 8 I was invited at FIDO, the Federal Institute for Sustainable Development. After a short email via www.sdgs.be I was invited to come and present JCI. 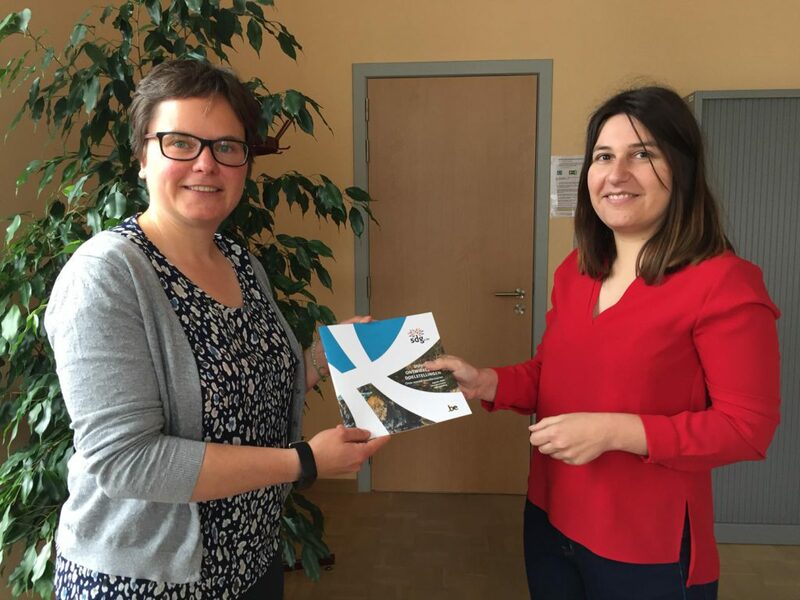 FIDO is the administration of the Federal Minister for Sustainable Development Marie Christine Marghem. They were also, together with our partner The Shift, initiators of the SDG Voices. I was given the opportunity to introduce our association, and go deeper about: Tomorrow Ghent (NC2017), the Global Goal Awards, and the World Cleanup Day. All projects related to one or more SDGs can be transmitted by the local chapters themselves via www.SDGs.be. Which is interesting, because a newsletter is sent periodically with future initiatives. 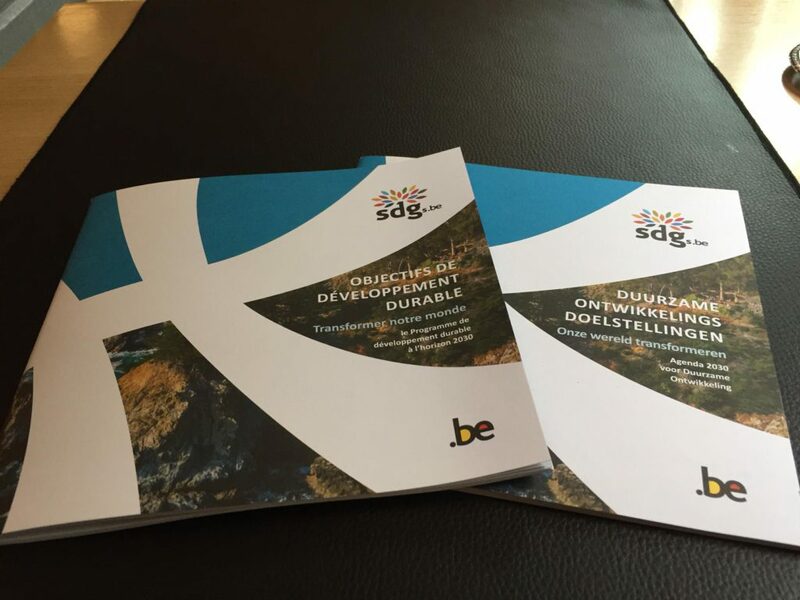 We agreed to provide a printed version for participants at JCI workshops or brainstorming sessions around the SDGs. A session can be requested via Valérie. To the next SDG update!